In the lead up to the 2015 Vancouver International Film Festival, we’ve packed August full of some of the latest and greatest Indie films of the year. New this month includes a Late Night series featuring classics such as: 54, The Blues Brothers, Midnight Run, Do the Right Thing, Trainspotting, Taxi Driver & Formosa Boulevard. Series listing can be found on the VIFF Website. Now playing and coming soon, film images below are left to right, top to bottom: Madame Bovary Movie, Eden: A Film by Mia Hansen-Løve, The Look of Silence, Greenpeace International‘s How to Change the World, 1001 Grams, Léon: The Professional, Don’t Think I’ve Forgotten, The Prophet Film (Kahlil Gibran), The Blues Brothers, Midnight Run, She’s Beautiful When She’s Angry, Vancouver Queer Film Festival, Bikes vs. Cars, Marinoni Movie, Do The Right Thing, 54 – Directors Cut, Stop Making Sense, Vancouver Asian Film Festival, Mountain Men: The Film, Violent,Taxi Driver, Castles in the Sky, Cartel Land, Steve Jobs: The Man in the Machine, Trainspotting, Formosa Boulevard. Tags: award winning, bc, bikes, cinema, films, greenpeace, How to change the world, Madame Bovary, marinoni, movie night, movies, must see, oscars, Queer, rated, Tangerine, the look of silence, theatre, vancouver, youth. Bookmark the permalink. 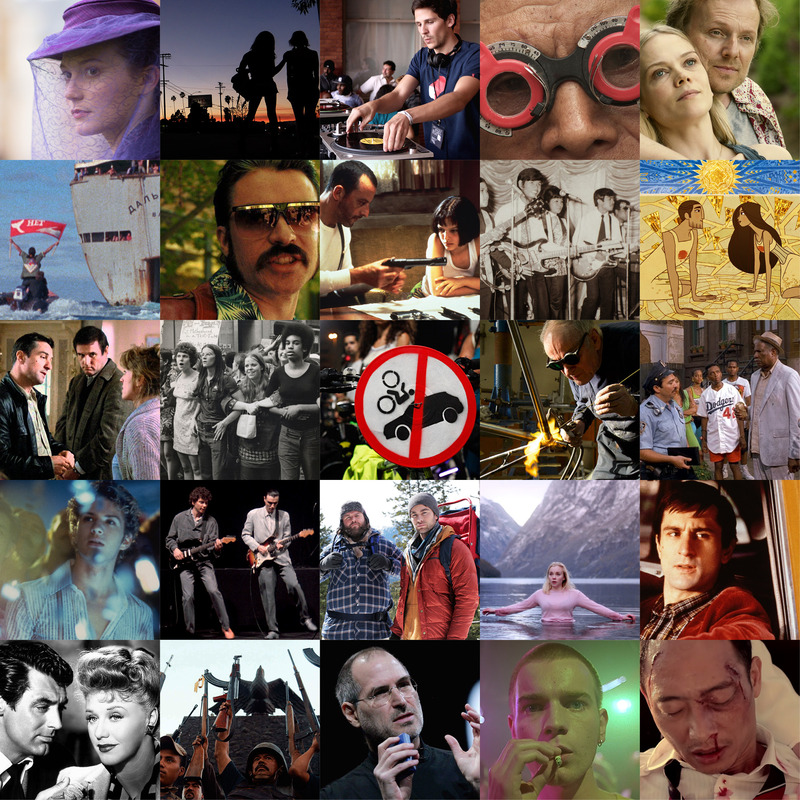 Previous post ← VIFF 2015 Programming Sneak Peek!